Here is the official Town! 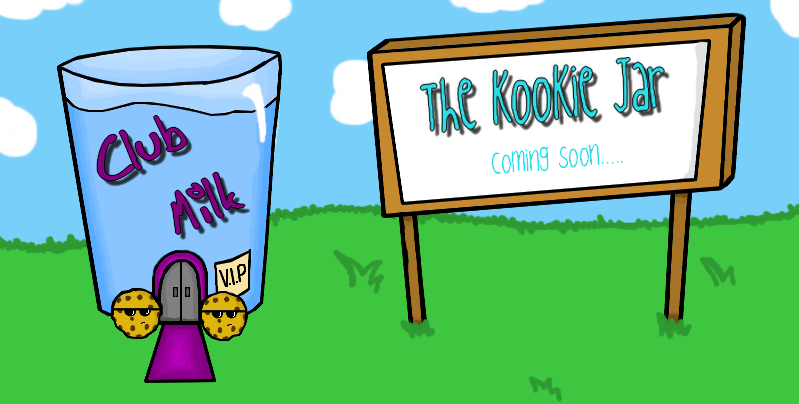 More rooms will be added soon and I will be releasing the inside of the "Club Milk" very shortly, so be on the look out! IVE NEVER SEEN SUCH GREAT WORK! I've seen it before, but I like it. Thanks:D I fixed up the color, lines, and a few other things and added the sign, other than that its the same haha. Anyways, Allie, do you plan to have this be a part of Aire Interactive or sperate? I is so confuzzled!